Don't move!!. . 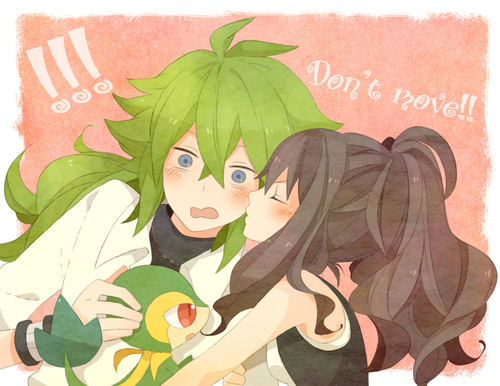 Wallpaper and background images in the ferriswheelshipping club tagged: pokemon ferriswheelshipping hilda n.